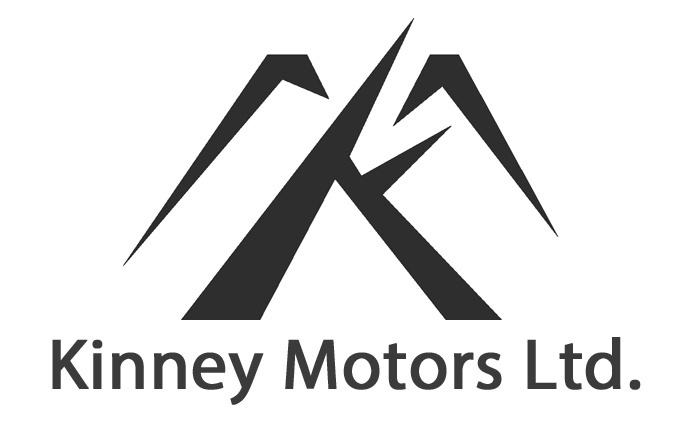 We changed our name from Kinney Motors Ltd, but the same great staff, location and ownership remains! Rutland Auto Group treats the needs of each individual customer with paramount concern. Taps Tavern is a warm, rustic and comfortable tavern/restaurant featuring 14 beers and ciders on tap. Taps was opened by Serena Gallagher on September 21, 2012 and has been a regional success ever since. Serena brings 16 years of experience in the food and beverage industry to the people of Poultney and the surrounding area. Her passion for good food, good service, and good music is evident in the menu, the beer and wine selections, the quality staff, and the live music booked throughout the week. Taps is a place where you will certainly feel welcomed. Locally owned and operated for 26 years by Damon Straw, DS Masonry provides the finest in residential and commercial brick, clock, stone and tile work. Skene Valley Group has been one of the leading local & independent insurance agencies in Whitehall since 2002. The Shaw Insurance Agency has been one of the leading agencies in Granville since 1987. Battenkill Valley Insurance has been one of the leading agencies since December 2011. Established in 2009, Brown's Quarried Slate Products provides naturally colored Vermont crushed slate, crushed slate driveway stone, decorative landscape crushed stone, drainge stone, ditching stone, landscape wall stones, shot rock and shale. Pick-up and delivery available. Since we opened our doors in 1997, we have always believed in over-the-top customer satisfaction. All of our Stove makes and model's carry the best warranty's in the business and we stand behind everything we sell. We help you to get the most efficiency out of your stove from the very beginning. With each installation we teach you how to operate and maintain your new stove for optimum performance and if you are a "do it yourselfer" we will explain proper installation and maintenance. At 220 Cornerstone, we believe that each of our clients has the ability to transition from good to great. We help them achieve their goals by providing customized long-term commercial acceleration plans, leadership training and fill the funnel (lead generation) services. Our team of sales and marketing experts create strategic plans for our clients based on the M.A.P. princiapl - each goal must be Measurable, Attainable and Profitable. 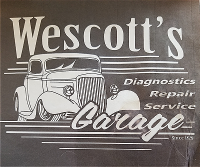 Wescott's Automotive has been in business for 48 years and provides complete automotive repair services including Vermont State Inspection. 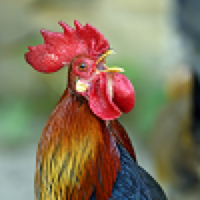 ​We are continuily looking for quality organizations to partner with. If you are interested in working with us, we have a variety of opportunities available including scorecard sponsorships, events and tournaments.